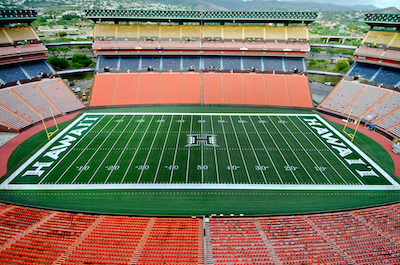 The Aloha Football Classic, a premier high school football event announced its inaugural 2019 matchups with two games featuring the top teams from Nevada versus Hawai’i. 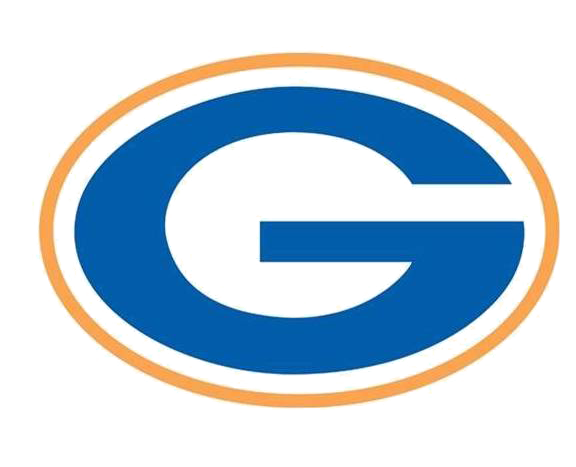 Nationally ranked 2018 Nevada State Champion Bishop Gorman will play nationally ranked 2018 Hawai`i State Champion St. Louis on Friday (7:00 pm), August 30, 2019 at Aloha Stadium. 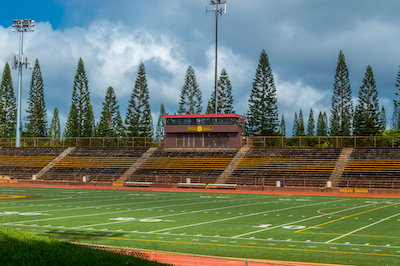 The game will have national implications and will be one of the greatest high school match-ups in Hawai`i state history. 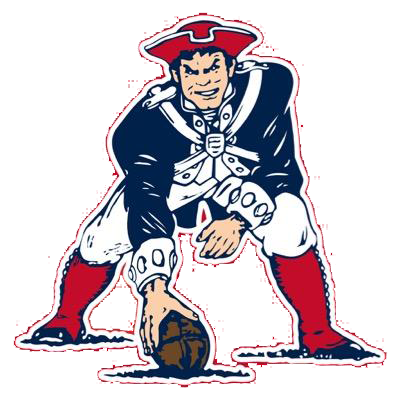 Bishop Gorman has won 10 consecutive Nevada state football championships and St. Louis has won three consecutive Hawai`i state football championships. 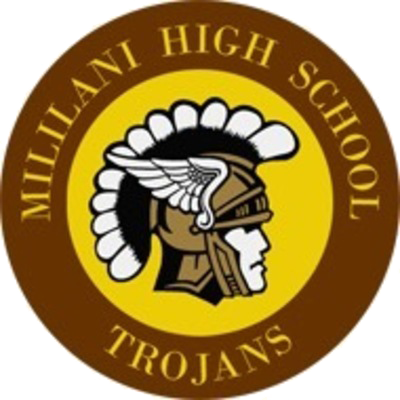 Perennial Nevada powerhouse Liberty will play 2018 Hawai`i State Runner-up Mililani on Friday (7:00 pm), August 30, 2019 at John Kauinana Stadium (Mililani High School).